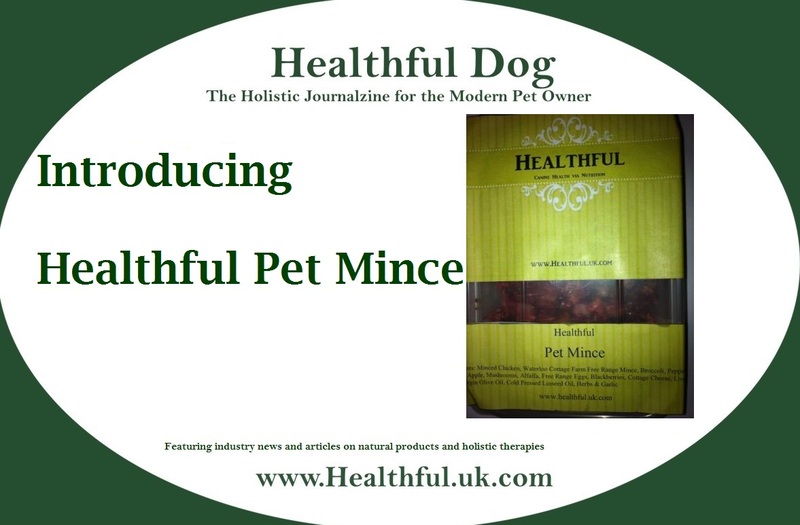 We are very proud and excited to introduce Healthful Pet Mince. We believe that it is the most comprehensive complete raw mince on the market. Our manufacturer will make to order and overnight ship it to you. Due to the nature of frozen food there is a minimum order requirement of 20 packets (1lb/454g per pk). Order your first case via our online store. ← We are not what we eat, but what we digest!